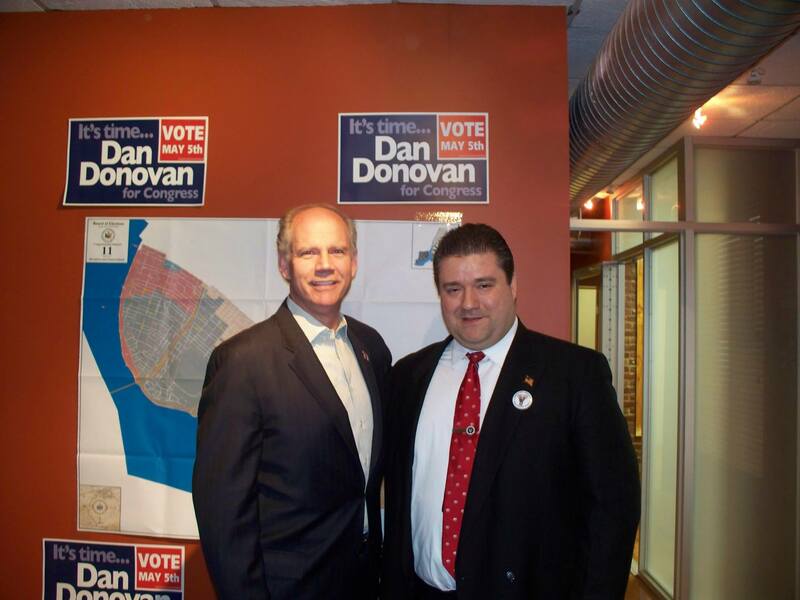 Congressman Dan Donovan Endorses Glenn Nocera For State Assembly In The 44th AD. – Glenn Nocera For Brooklyn Borough President. Below is an endorsement quote from Congressman Dan Donovan for Glenn Nocera for State Assembly.